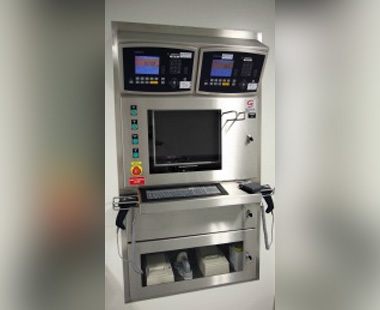 Goavec Engineering’s IT and automatic control system specialists have full knowledge of the various requirements relating to these various business sectors (BPF, CGMP, GAMP, S88, FDA 21, CFR Part11, etc.). 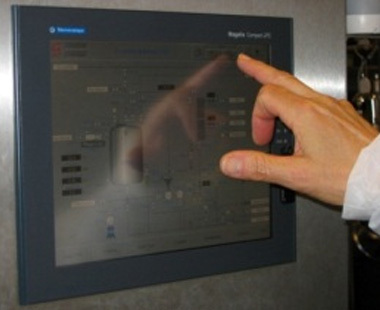 Detailed functional analyses of automatic controllers and MMIs. Use of the V-model described in GAMP 5.0. In the event of a deviation or a show-stopping event, all or part of the V-model is carried out again. 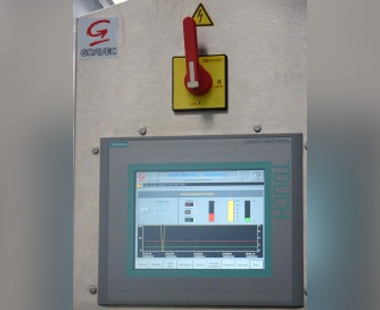 Goavec Engineering, which has been using the Wonderware software suite since 1994 and is a certified Wonderware integrator, has full mastery of the Archestra System Platform solution and is the first company to have implemented the InBatch solution in France.